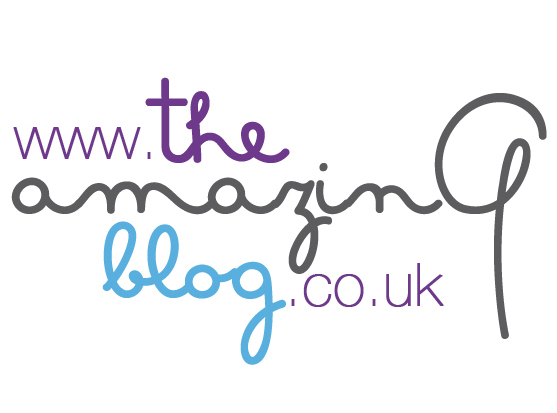 Here at The Amazing Blog we love all things natural, from beauty to food and beyond. We’ve found Mangle & Wringer, an all-natural home cleaning products company and we received their kitchen cleanser to enjoy. Mangle & Wringer’s founder Vanessa Wilde wanted to create traditional, non-toxic remedies that are effective yet safe to use. The Kitchen Cleanser comes in a tin and the grey and white label has an old-school feel. The cream is thick and you have to work it with a damp cloth. However, once on the cloth, it glides over work top surfaces, microwaves, oven hobs and the fridge. The formula’s main ingredient is sodium bicarbonate, a great natural cleaner which you can use all over the house. It’s mixed with calcium carbonate, coconut oil soap, glycerine and sodium carbonate to form a multi-purpose, antibacterial cream. We love the idea that these are normal ingredients that you can find in an everyday kitchen. The good thing about using a cream over a typical spray is that it isn’t wasted by going anywhere you don’t want it to; you can simply spread on and wipe off. We acquired this all natural kitchen cleanser from the wonderful Cottage in the Hills, and it’s unsurprising that they would sell Mangle and Wringer products as they fit in perfectly with the company’s eco ethos. Cottage in the Hills is a homewares website and company that aims to help you to create your ideal, stress-free home and sanctuary. Situated in the Malvern Hills in Worcestershire, Cottage in the Hills are dedicated to helping you create a stylish, practical and eco-friendly home. It’s definitely worth having a scroll through their website, as we thoroughly enjoyed browsing the hundreds of charming, organic and natural homeware products that they supply; ranging from organic soaps to organic fabrics and even organic pet beds! We’ve definitely found a new website to use to furnish our homes.